Knightsbridge is a largely residential area just south of Hyde Park. It is known for its wealth of high-end retailers, exclusive fashion boutiques and two department stores: Harrods and Harvey Nichols. It is also home to superb restaurants, exclusive bars and entertainment venues. Exhibition Road lies on the Knightsbridge boundary. The road is home to some of the world's most celebrated museums, including the Victoria and Albert Museum, Natural History Museum, and the Science Museum. The Royal Albert Hall is also nearby. There is a wealth of property available in Knightsbridge. The garden squares are surrounded by elegant terraced period properties and grand mansions. Some of the larger properties have been divided into spacious flats and luxurious apartments. For those in search of a new-build, there are modern apartment blocks, including One Hyde Park, while The Knightsbridge and 10 Lancelot Place also offer apartment living. 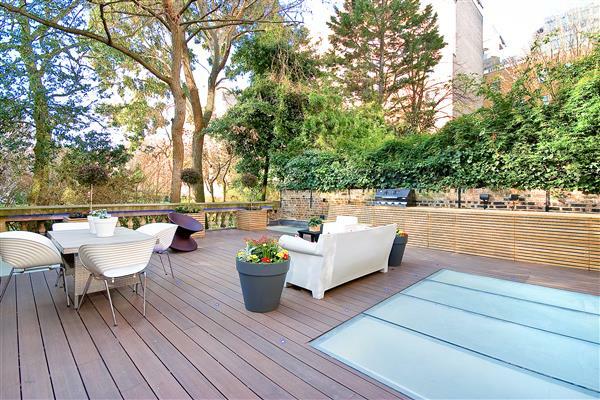 Residential property in Knightsbridge attracts buyers from all over the world. 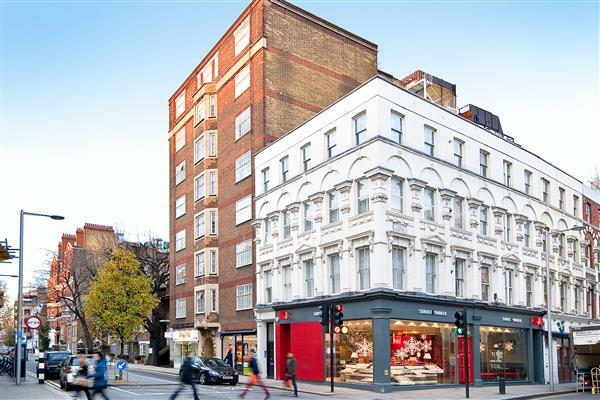 A prime central location, Knightsbridge has good transport links. Local tube stations include Knightsbridge (Piccadilly Line) and Sloane Sqaure (District and Circle Line). 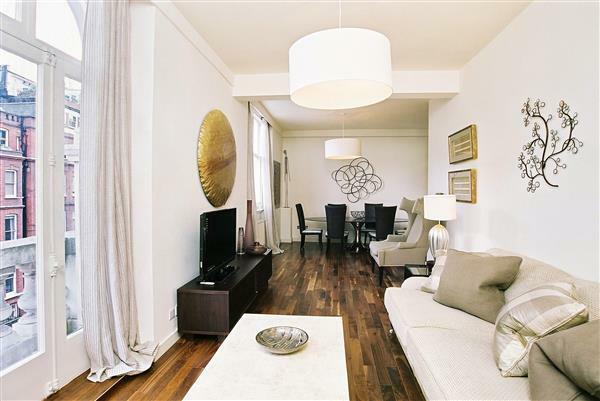 This one bedroom apartment extending to 416 sq ft is just a short walk from the shops and restaurants at Brompton Cross and the transport connections at South Kensington with Sloane Square and the world famous King's Road also close by as is Harrods in Knightsbridge. The property is located on the first floor, has the benefit of a lift and enjoys a very bright, southerly aspect. 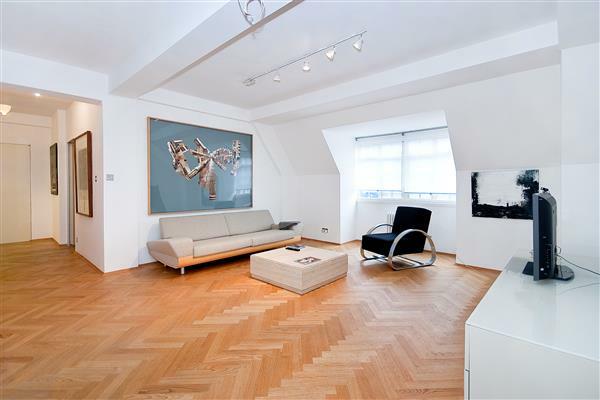 Chelsea Cloisters is a popular building with a 24 hour concierge service and this particular apartment is being sold with a long lease. 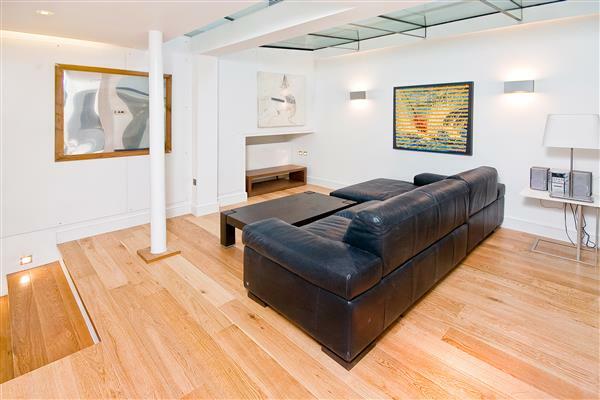 An exciting pied a terre, rental investment or a simple London pad in one of London's most exciting neighbourhoods. 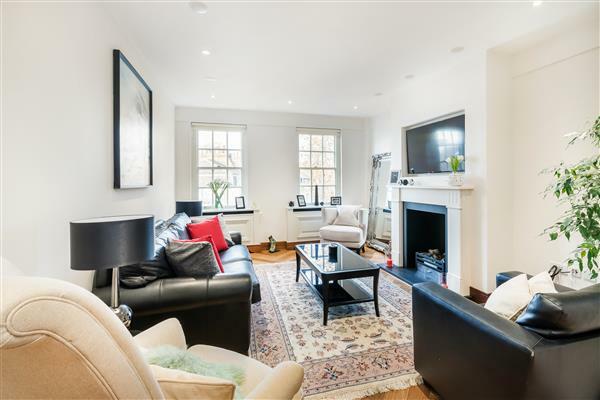 A charming 2 bedroom flat extending to 662 sq ft with a comfortable reception room and 2 double bedrooms on the second floor of this small purpose built block at the top of Sloane Street, close to Basil Street. The flat has a 34 year lease remaining but this can be extended by an additional 90 years under the leasehold enfranchisement act. The building may be entered from either Sloane Street or Herbert Crescent and there is a lift from the first floor upwards only. There is also a daily porter from 8am to 4pm in the building from Monday to Friday. 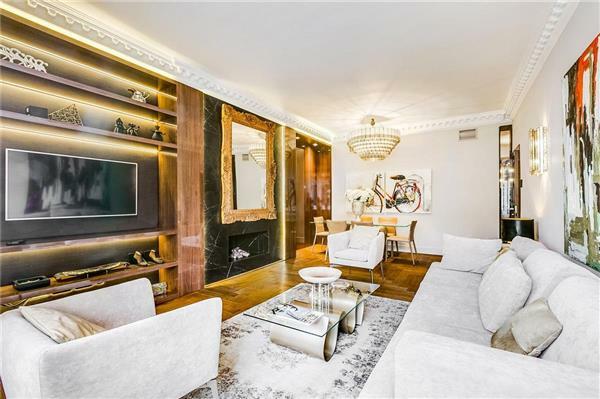 The property is ideally located on the doorstep on one of the world's best known retail streets with the world class amenities of Knightsbridge and Harrods a few minutes walk away. Belgravia, Chelsea, Hyde Park and South Kensington, are also within a short walking distance. A two bedroom two bathroom apartment extending to 569 sq ft, with a bright south facing reception room on the second floor (with lift) of a portered building. 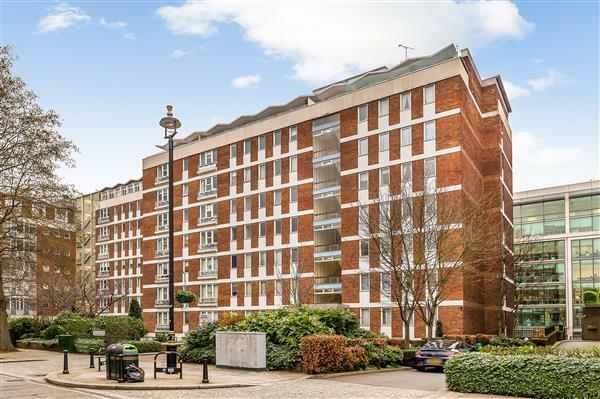 Chelsea Cloisters is a popular 1930's purpose built block ideally located close to the Kings Road, Sloane Square, Chelsea, South Kensington and Knightsbridge. The property is currently let until 10 June 2017 at £605 per week and can be purchased as a rental investment. 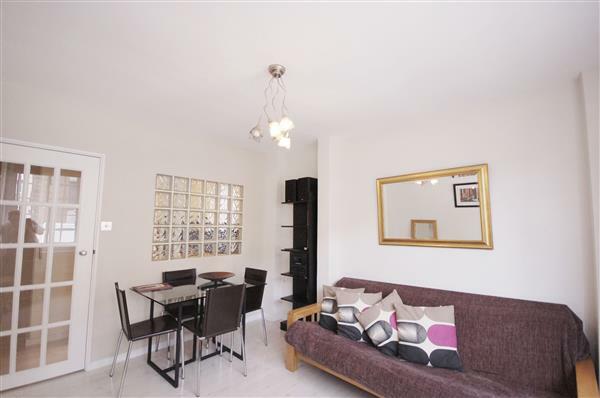 Unmodernised 2 bedroom, 2 bathroom flat extending to 743 sq ft situated on the fifth floor (with lift) of this highly popular modern portered purpose built block. The flat has far reaching views over Ebury Street. Ebury Street is a popular Belgravia address with its many boutique, parlours and eateries along neighbouring Eccleston and Elizabeth Street. The superb transport links from Victoria Station offer access to Victoria, Circle and District tube lines, National Rail Services including the Gatwick Express and the nearby Coach station. Sloane Square is just 0.5 miles away, as are the open spaces of St James Park and Green Park. 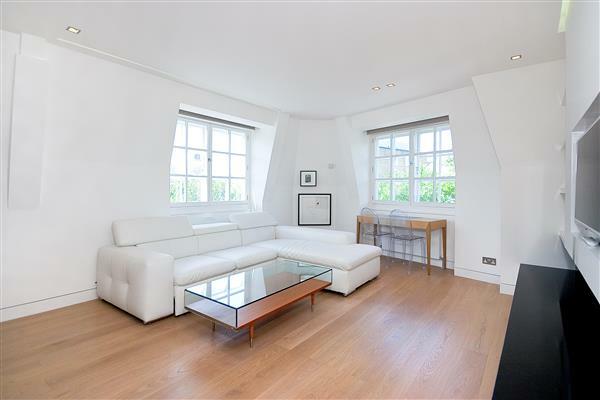 Exceptionally light 1 bedroom lower ground floor flat in this elegant white stucco fronted period building finished to a high contemporary standard with wood floors throughout extending to 806 sq ft. This spacious flat benefits from excellent natural light from large skylights and french doors that open onto a private decked patio. The location is superb for easy access to Knightsbridge and Sloane Square and of course the lovely neighbourhood shops and restaurants of Motcomb Street and Belgravia. Situated on the fourth floor (with lift) of this handsome pre-war mansion building with stunning views over the Fulham Road to Pelham Crescent. 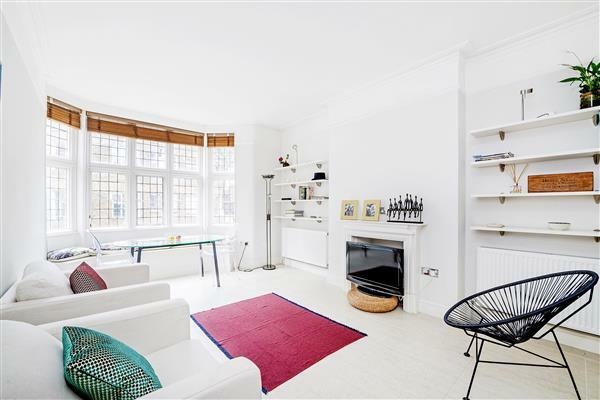 This two bedroom long lease lateral flat which provides generous accommodation extending to 812 sq ft is entered via a smart communal entrance and features a spacious reception with open-plan dining room. 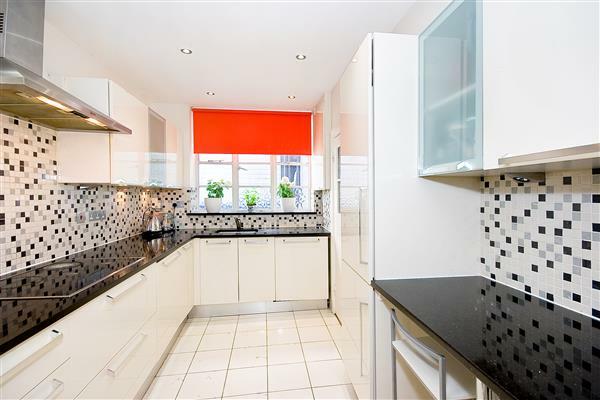 There is also a well equipped kitchen with integrated appliances and a wealth of fitted storage throughout. Pelham Court has a resident caretaker and is moments from the amenities and facilities of Brompton Cross, South Kensington and the Kings Road. A successful rental investment this 2 double bedroom, 2 bathroom flat extending to 894 sq ft would be further improved from updating. Located on the second floor at the rear of this highly sought after 24 hour portered block with lift. 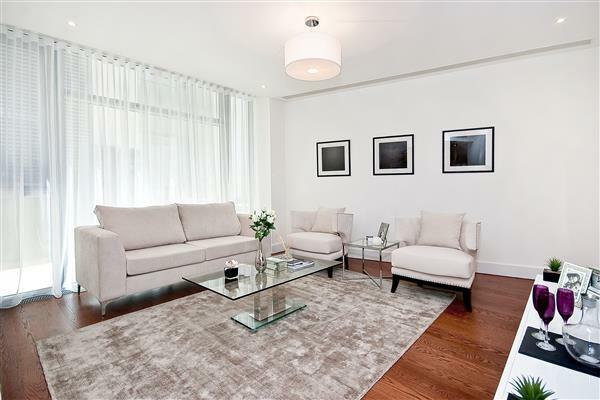 The flat has a long lease and has well proportioned rooms and is situated in a desirable Knightsbridge garden square. Lowndes Square is positioned in the heart of Knightsbridge, to the east is the international boutiques in Sloane Street and west is Belgravia. Harvey Nichols, Harrods and Hyde Park are just a short walk from the flat. 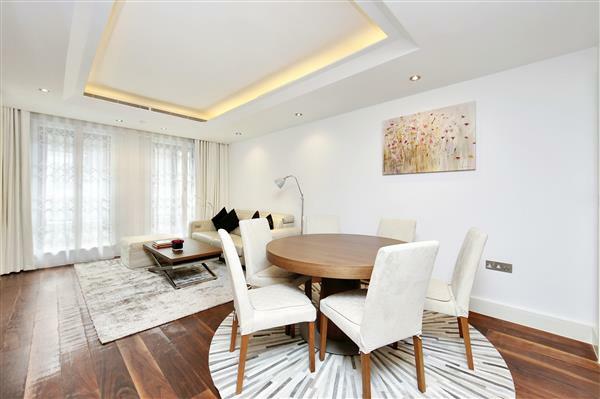 A spacious well proportioned one bedroom flat extending to 704 sq ft, located on the garden level of one of Knightsbridge's premier developments. 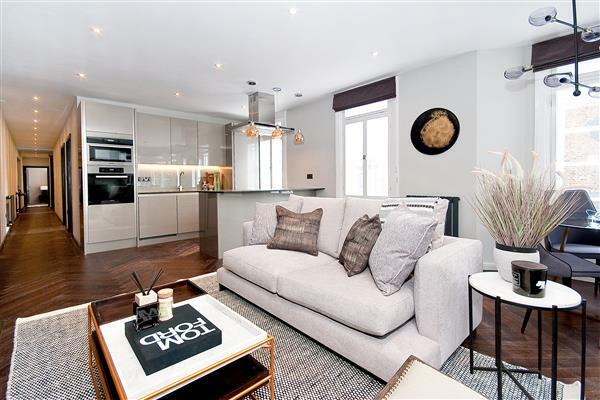 The property is in excellent condition, tastefully refurbished throughout and features an underground secure parking space and comfort cooling. The Knightsbridge boasts impressive reception areas, 24 hour concierge, security, valet parking and award winning landscape gardens. The development includes world class leisure facilities, a 20 metre swimming pool, gymnasium, health spa with treatment rooms and a private business suite for residents to use. Located in Knightsbridge, opposite Hyde Park and within a short walking distance of Harrods, Brompton Road and Sloane Street. The West End, Mayfair and Kensington are a short drive away. For more information visit plazaestates.co.uk NB: The property is currently let at a rate of £65,000 per annum. The property can be sold with the tenant or vacant possession. A bright and spacious contemporary 2 bedroom flat extending to 1270 sq ft situated on the fourth floor (with lift) of this prestigious 24 hour portered building. 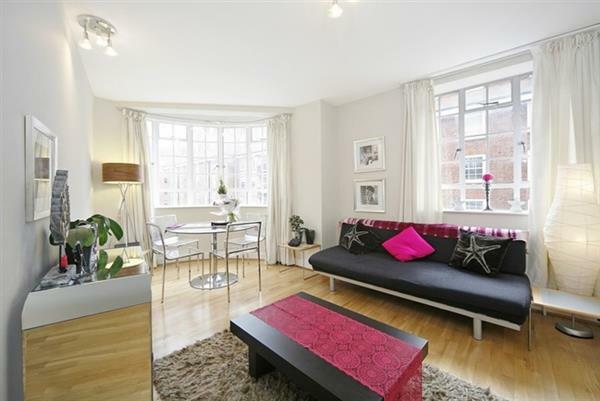 The flat was originally a 3 bedroom flat and could be easily converted back if desired. Knightsbridge Court is adjacent to all the exclusive and world renowned shops on Sloane Street and within a short walk of Harrods and all the amenities of Knightsbridge. The flat has been let from November 2017 for 1 year at a rental of £1,425 per week (£74,100 per annum) and can be purchased as a rental investment. 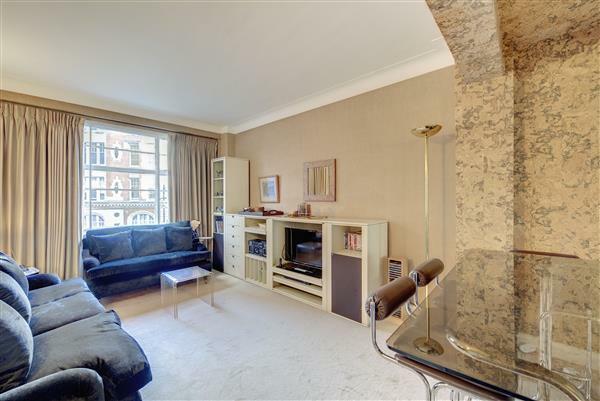 A charming well presented two bedroom apartment with good ceiling heights extending to 995 sq ft on the second floor (with lift) of this period building in this residential garden square in the heart of Knightsbridge. The property benefits from an abundance of natural light and a separate store room in the basement. Hans Place is located very close to Harrods department store and with the excellent amenities that Knightsbridge has to offer. 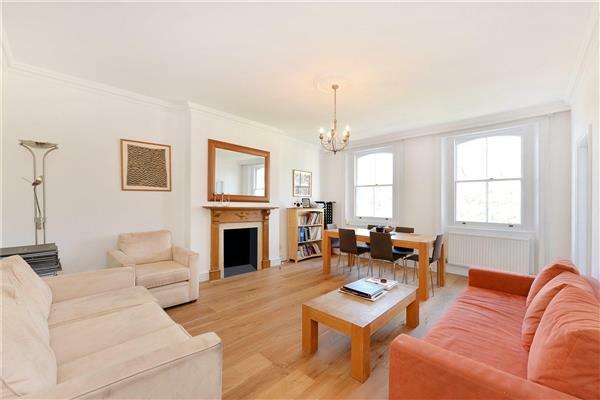 A bright and spacious top floor three bedroom apartment with exceptional ceiling height in the reception room. Having undergone a complete refurbishment, the apartment is well arranged and retains its excellent decorative condition, with wooden floors to the principle rooms and views over the gardens. Rutland Gate is centrally located between Knightsbridge and Kensington only a short distance from Hyde Park. Only moments away are the international shops, bars and restaurants of Knightsbridge as well as the underground station. A newly modernised and unique high ceilinged share of freehold 2 bedroom, 2 bathroom flat having arguably the finest west facing terrace in London in a white stucco fronted period property. The flat extends to 1618 sq ft over ground and lower ground floor with 3 sets of French doors leading to a 932 sq ft terrace. The apartment is fully air conditioned, has underfloor gas central heating, Savent media and lighting system. Rutland Gate is a prime Knightsbridge garden Square adjacent to Hyde Park and within a short walk to Harrods.